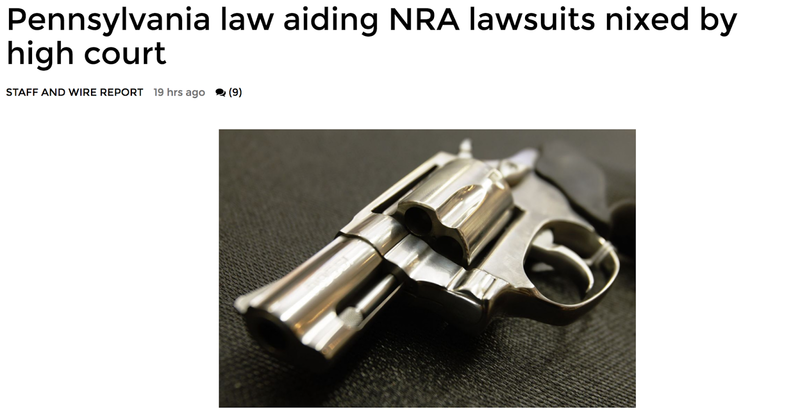 "A Pennsylvania law designed to make it easier for organizations such as the National Rifle Association to challenge the firearms ordinances of local municipalities in court received a fatal blow Monday." 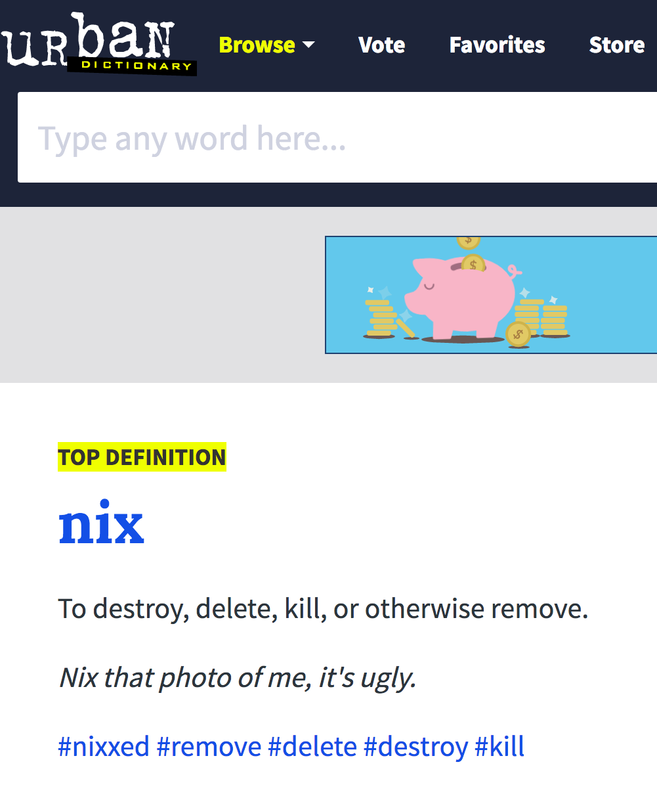 So, "nixed" is synonymous with "received a fatal blow" in this article about guns. The logical conclusion is that if someone says you are nixed, it is an obvious threat, because they mean you are about to receive a fatal blow. In street parlance, you are about to be "rubbed out" or "killed." Sorry but,,, guns are just to darn available to some people who should not have that availability. And Columbia feels like it's worse than ever.